The Food and Drug Administration (FDA) says it is taking steps to drive down the cost of insulin drugs used to treat diabetes. The agency says its efforts have centered on promoting competition, which has been shown to reduce the cost of prescription drugs. In particular, it’s focused on promoting competition for biologic medicines, which are typically complex molecules produced by living cells. “We've set out in recent months to advance new policies to promote more competition when it comes to biosimilar products and to advance our overall framework that improves the efficiency of the biosimilar and interchangeable product development and approval process,” said FDA Commissioner Scott Gottlieb. Gottlieb, who is leaving his post later this month, says changing the way biological products are regulated will enable biosimilar or interchangeable products to come to market. He said the FDA can encourage competition by making the process easier, with insulin drugs benefitting the most. Gottlieb says insulin products have historically been regulated as drugs rather than biologics. The change should allow more insulin drugs on the market. Insulin drugs are used to treat both Type 1 and Type 2 diabetes, a condition in which the body fails to produce enough insulin on its own. Diabetes is the seventh leading cause of death in the U.S. and accounts for $330 billion in annual health care spending. 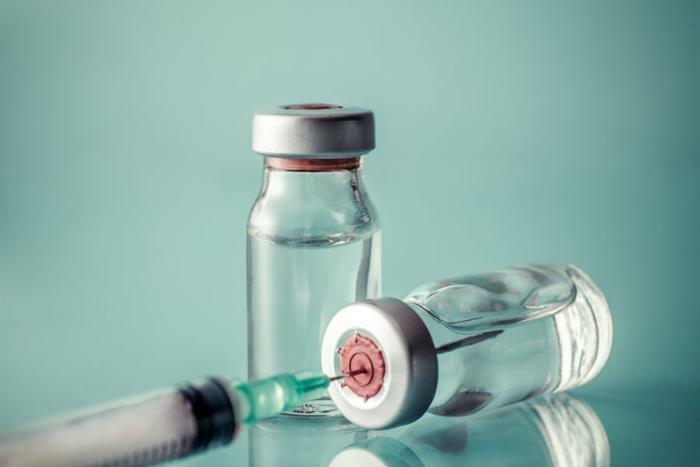 In early March, Eli Lilly introduced a cheaper version of its insulin drug, Humalog, in response to the growing pressure on the pharmaceutical industry to cut the price of prescription drugs. Lilly says the new version will cost 50 percent less than Humalog. The company made clear that it is responding to growing complaints from consumers and policymakers about expensive drugs. Gottlieb believes changing the way insulin and biological products are regulated will speed up the process, getting competing drugs on the market faster. In the case of insulin, he foresees a growing number of lower cost copies on insulin that can compete with name brand insulin drugs.